VTB Bank has recently indicated that it was likely to bid alone for the debt-ridden Essar Steel. NEW DELHI: Russia's VTB Bank Friday moved the Supreme Court seeking clarification of its October 4 verdict by which mining major ArcelorMittal and NuMetal were granted another opportunity to bid for Essar Steel. A lawyer, who is in the know-how of the development, confirmed that VTB Bank has moved the top court seeking clarification of the verdict. A bench of justices R F Nariman and Indu Malhotra had said that ArcelorMittal and VTB Bank-promoted NuMetal can bid for Essar Steel, provided the two pay off the non-performing assets (NPAs) of their related corporate debtors within two weeks from October 4. It, however, had held that ArcelorMittal India Pvt Ltd and NuMetal Ltd were ineligible to file resolution plans for corporate debtor Essar Steel -- which had NPAs or bad debts amounting to Rs 45,000 crore -- as per the criteria laid down in the amended Insolvency and Bankruptcy Code (IBC). As per the verdict, ArcelorMittal will qualify to bid for Essar Steel only if it clears the Rs 7,000 crore dues of two firms, Uttam Galva and KSS Petron, it was previously associated with. With regard to NuMetal, the court had held that it was a shell company of Essar Group promoter Ravi Ruia and can only become eligible after of the NPAs of the group firms. The court, however, had not specified NPAs of NuMetal's related corporate debtors which have to be paid off to become eligible to bid for corporate debtors Essar Steel. 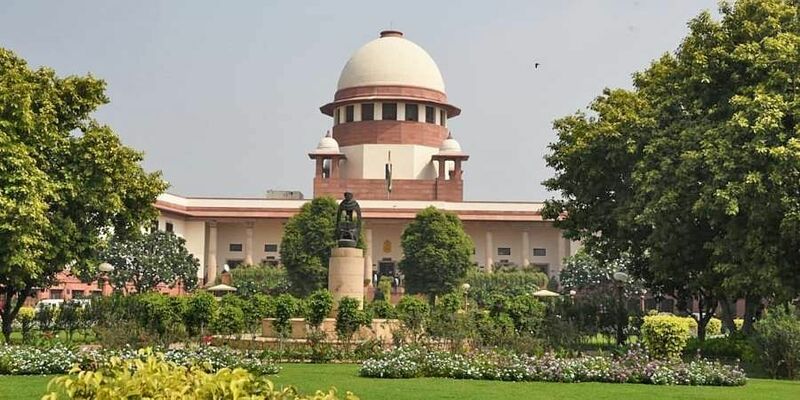 Earlier, both the firms had moved the apex court against the decision of National Company Law Appellate Tribunal which had ruled that NuMetal's second bid for Essar Steel was eligible, but the same by ArcelorMittal would qualify only if it cleared the Rs 7,000 crore dues of two firms it was previously associated with.